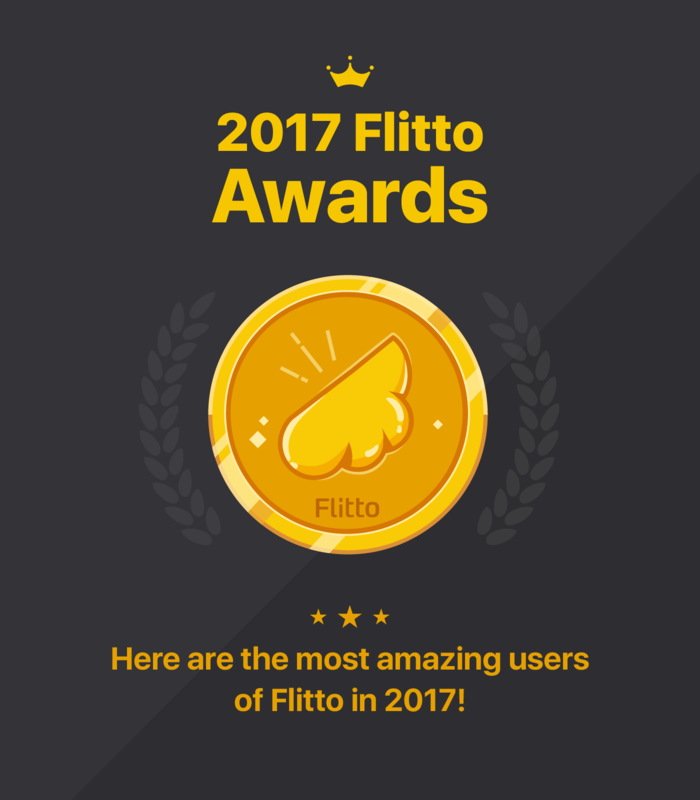 Here are the most amazing users of Flitto in 2017! even more diligently than Flitto employees throughout 2017. Machine translation just doesn't work too well, do they? 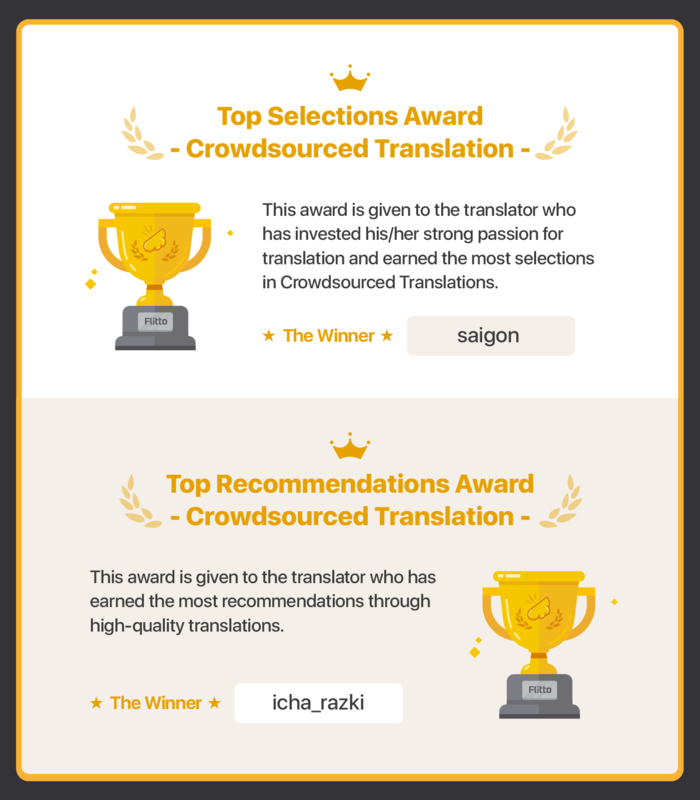 This award is given to the user who has requested the most Crowdsourced Translations in 2017. The secret to Flitto's outstanding results is our Pro Translaton! 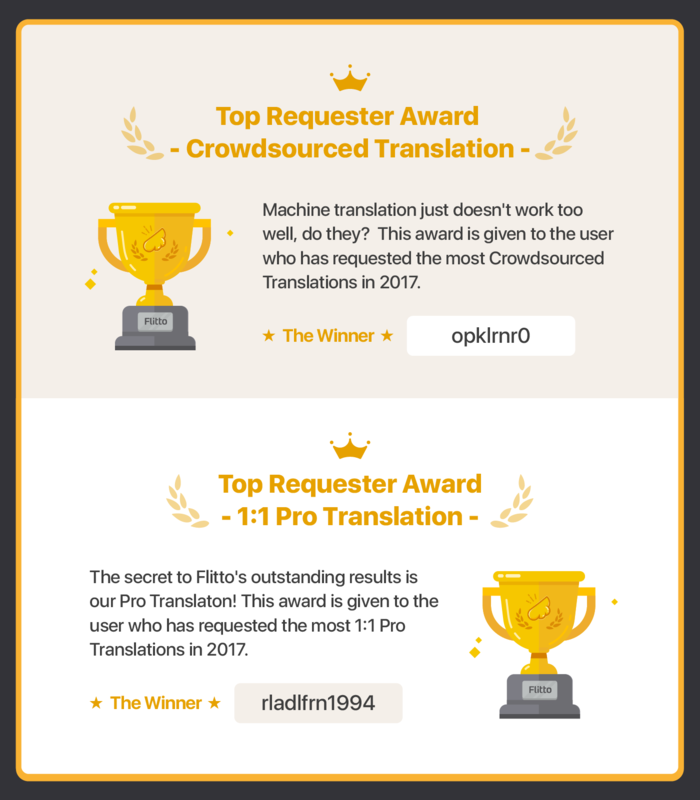 This award is given to the user who has requested the most 1:1 Pro Translations in 2017. This award is given to the translator who has invested his/her strong passion for translation and earned the most selections in Crowdsourced Translations. This award is given to the translator who has earned the most recommendations through high-quality translations. This award is given to the translator who has completed the most 1:1 Pro Translations among all our trusted professional translators. 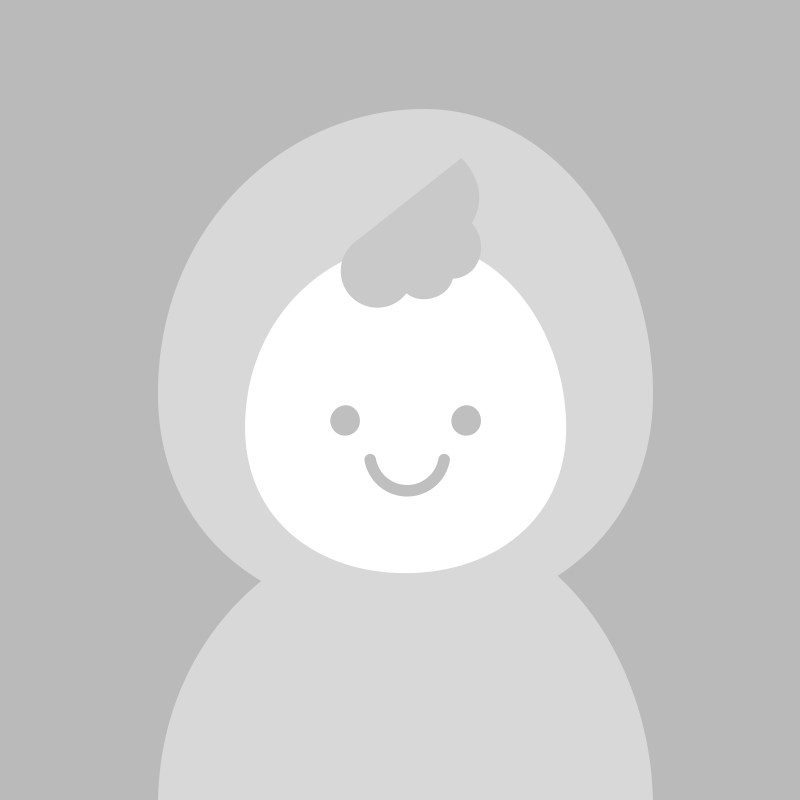 Flitto's best socializer! This award is given to the user who has contributed the most translations to Discovery content. This title is given to the translator who has generously donated his/her translation income for the sake of worldly peace and wellbeing. 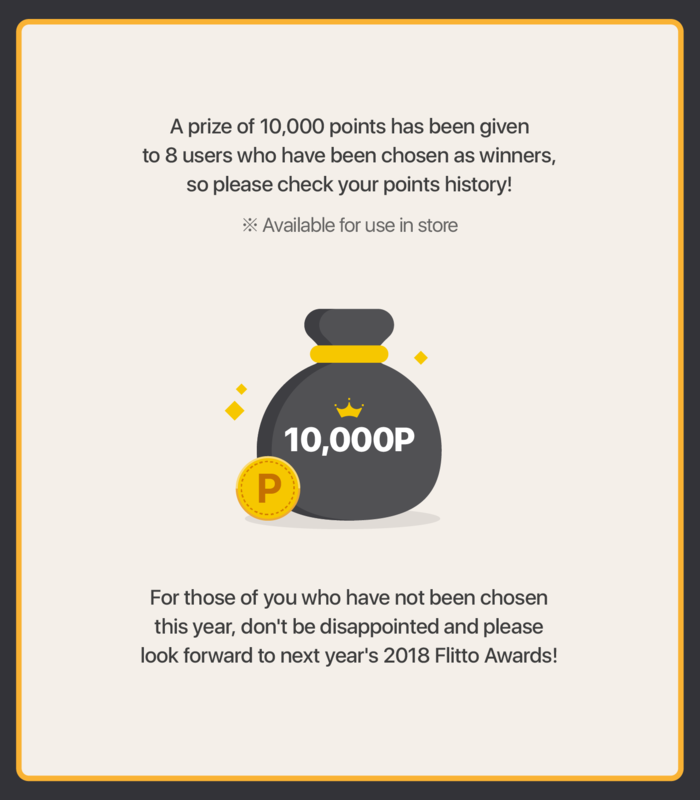 so please check your points history! to next year's 2018 Flitto Awards! 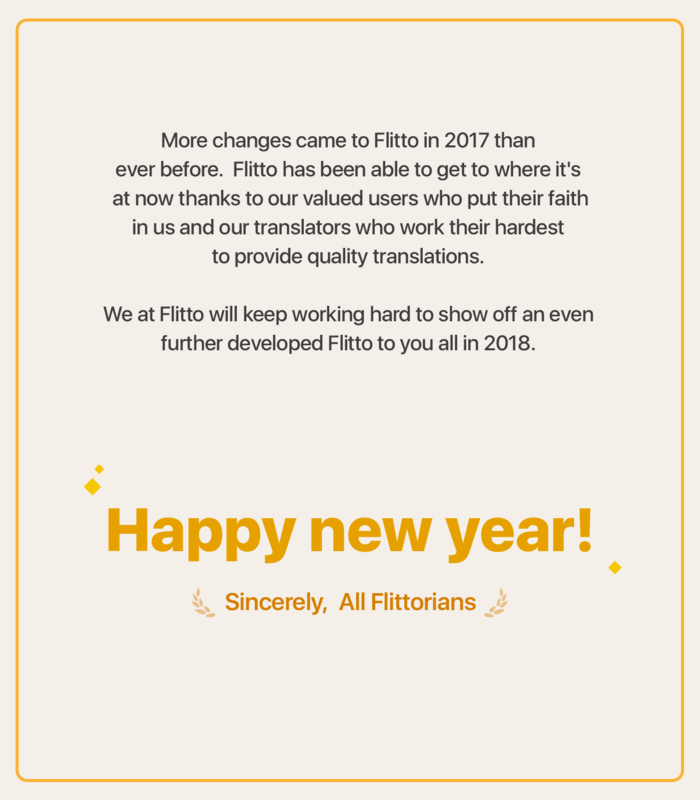 More changes came to Flitto in 2017 than ever before. Flitto has been able to get to where it's at now thanks to our valued users who put their faith in us and our translators who work their hardest to provide quality translations. 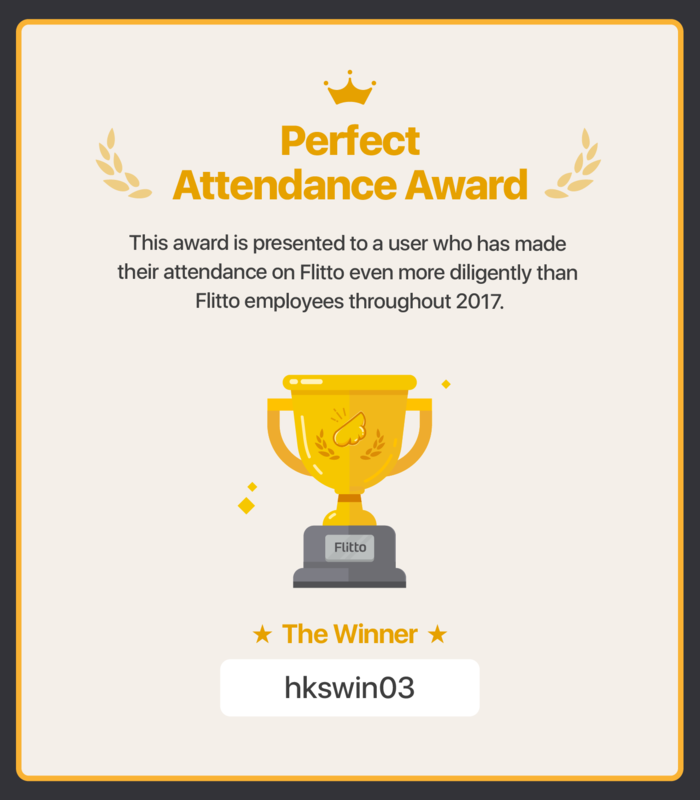 We at Flitto will keep working hard to show off an even further developed Flitto to you all in 2018. 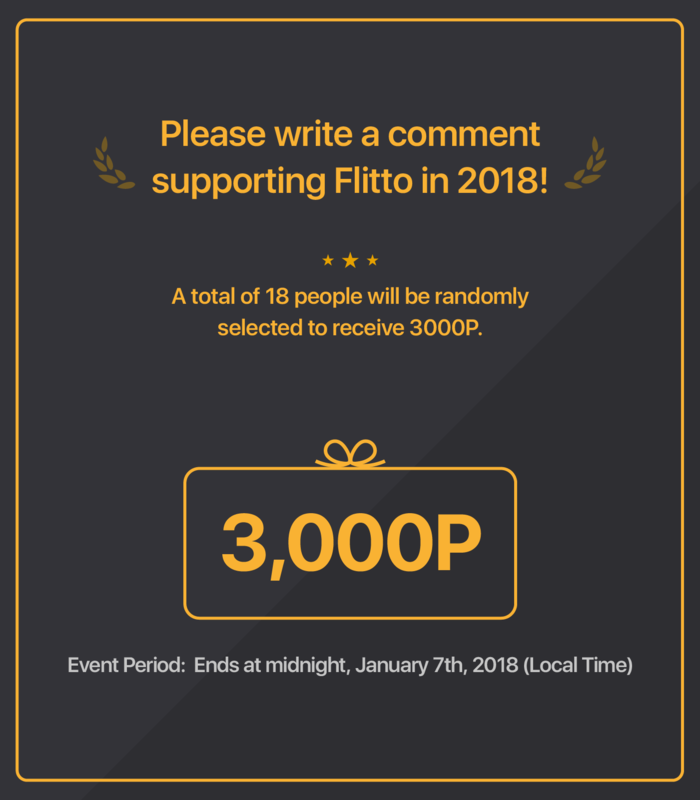 Please write a comment supporting Flitto in 2018! A total of 18 people will be randomly selected to receive 3000P.